A native of San Francisco, Cristy grew up in the city’s Mission district. Her bilingual public school education, infused with dance, music, and theater, ignited her passion to create spaces where all young people have access to the arts. This vision paved the way for her career in public service. 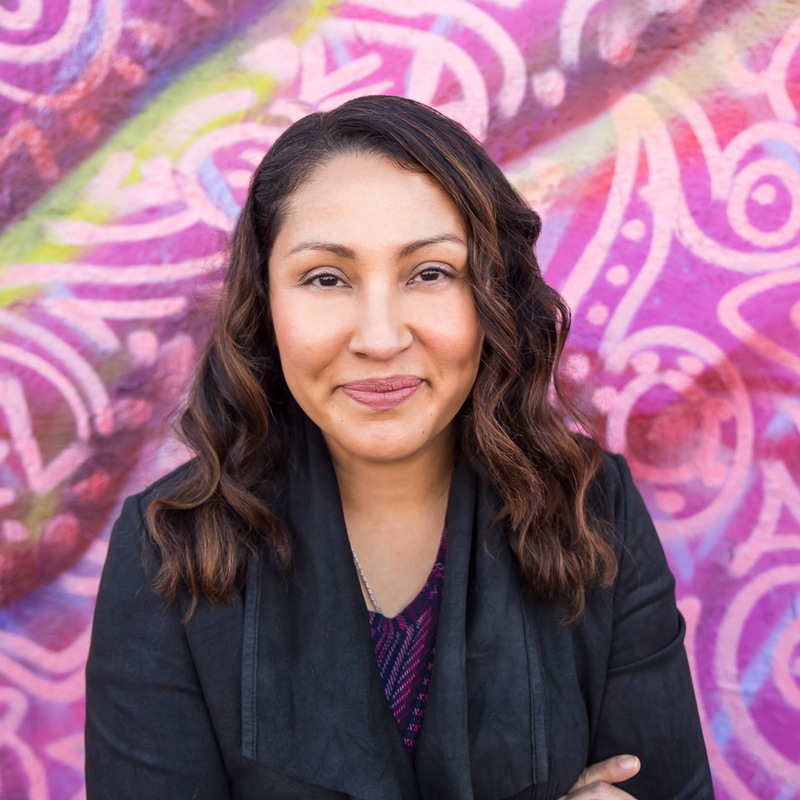 Cristy’s calling, she’s shared, is to help build an equitable and just society for all. She is a first-generation college graduate and a proud “Double Bear.” She earned her undergraduate degree in political science at UC Berkeley and an Executive MBA from the Haas School of Business.